Dogs are found on this earth in large numbers, perhaps more than any other animal. There are big dogs and small dogs and both have several varieties. The small dogs may look small physically, but in fact they have big personalities and high popularity graph. The small breeds of dogs have their own personality, temperament and behavior. Small dogs may include lap dogs, sight hounds, terriers and many more. Some people breed these small types for hunting vermin, while others breed them only for companionship. These small types can also be seen in many American Kennel Club groups under the categories of ‘Non-Sporting’ and ‘Toy’. 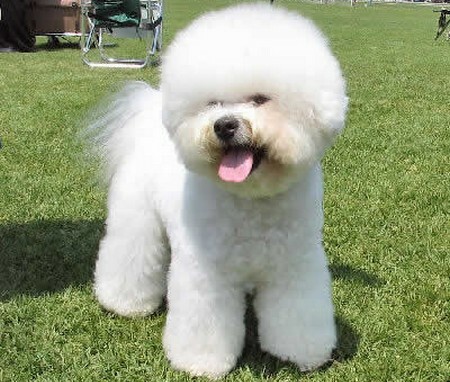 Bichon Frise: It is a small, intelligent breed of dog as compared to other small dogs. This dog has descended form the Water Spaniel or Barbet. These dogs have a happy character, usually sensitive, playful and affectionate. They enjoy the company of people and other dogs and like to have more attention. Like many other small dogs, they demand more care. They need to be kept clean and trimmed. Often the eye discharge and mucus accumulate in front of the eyes and require immediate attention. This breed of dog was first brought to United States in 1955. 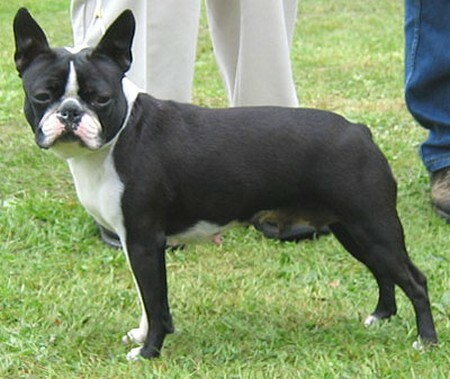 Boston Terrier: It is another small breed of dog which has a compact built. These dogs are well proportioned with erect ears, short tails, and a small wrinkle free muzzle. It is a cross breed between the English Terrier and English Bulldog. Chihuahua (Short Coat): This breed of dog originated in Mexico. However, the real origin of this smallest breed of dog is yet so controversial. Few people say that this breed of dog originated from Egypt, while others believe that they came from Spain and some think it came from China. These are extremely small creatures known as a bit nippy, affectionate and protective. However, leaving them alone with children can be dangerous because they are so small and can easily be injured. Dachshund (Miniature): In German language, the words ‘dachs’ and ‘hund’ mean ‘badger’ and ‘dog’, suggesting that it is a badger-hunting dog. This breed of dog is placed under hound group, but in fact this is a breed of terriers. The oldest, standard variety Dachshund has been known to exist on this earth since the early 16th century. The other varieties were developed by cross breeding with the wired-coated terriers or field spaniels. Miniature Dachshunds were used to hunt rabbits as their small size allows them to enter the rabbit warren quite easily. Although, Dachshunds are popular for their terrier tenacity, they make a very loving, affectionate and loyal family pet. These are also excellent lap dogs. They are very alert, defensive and reserved as well. 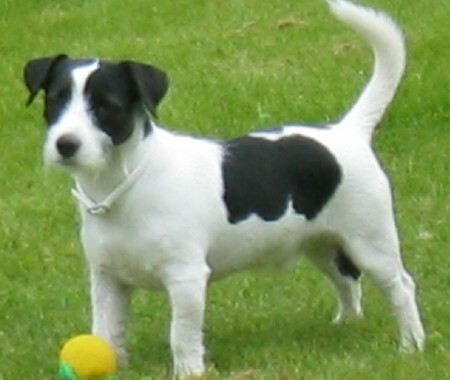 Jack Russell Terrier: It is a breed of dog bred to work by the side of his master. It is considered as bold, friendly, loyal and affectionate, and very adaptable pet. But being a terrier, they require proper training and exercise. Jack Russell is not a suitable pet for those who remain away from the home most of the time. A well socialized and properly trained terrier will not only become a family pet but part of the family. Maltese: It is a popular breed of dog with a feisty character like its terrier ancestors. The Maltese love to be preened and petted. They are vey protective to their owners. They have a coat that skirts the ground when they walk, giving an impression as if they are floating in the air. They have long, straight and silky hairs. Maltese require regular brushing so as to keep them free from the mats. It comes in a single white color. Pekingese: The Pekingese is another small breed of dog. This dog is a bold, feisty, courageous and combative guard dog, often compared with the character of lion. Due to their combative nature, they are not suitable for the homes with small children. However, they can be excellent companion with elderly people. They usually have double coat. The upper is the guard coat which is long and skirts the ground as they move. Ears, legs, and tail also has long coat. The undercoat is thick with an appearance of having volumes of hair and a coat of mane. Due to their long, thick coat, they require regular brushing to remain clean and mat free. They are found in many colors, but usually in red with black mask and ear tips. Pug: Pugs are suitable for all types of home conditions. They are lovable pets feel comfortable in the company of children and other animals. 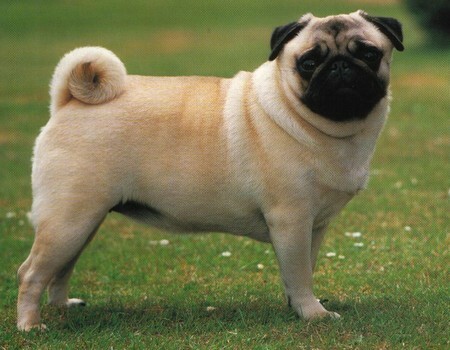 The term ‘pug’ means ‘closed fisted’ and is given to them in reference to their facial appearance. They are playful, fun loving, happy-go-loving, intelligent and easily trained toy dogs. Shih Tzu: It is an excellent choice for a family pet for its non-aggressive, cuddly, non-shedding, and good nature. The Shih Tzu enjoys the company of children and other animals. The meaning of their Chinese name is ‘Lion Dog’. Yorkshire Terrier: Another breed of small dog, Yorkshire Terrier is alert, assertive and fearless breed and is perfect as a guard dogs. You have to keep an eye on them when strangers or other animals are around as they are known to be a bit nippy. They can harm them.